"The MCAT is a test you want to take once and only once." These were the words of my MD/PhD mentor who sat on the admissions committee at the University of Chicago Pritzker School of Medicine. Here's the U.S. News Best Medical Schools Rank List in 2016 and You See University of Chicago Pritzker School of Medicine at Position 11. Getting into medical school is extremely tough these days. You have to realize you're competing against 53,041 premed students and only 21,030 of you will get into medical school. 60% of you will be REJECTED! 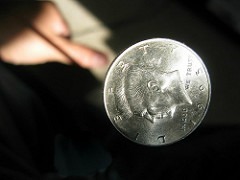 You have a better chance of flipping a coin and calling heads or tails correctly than you do about getting into medical school. Those don't seem like good odds to me. When applying to medical school your numbers matter the most. If these numbers aren't where they need to be then you can say goodbye to becoming a doctor. 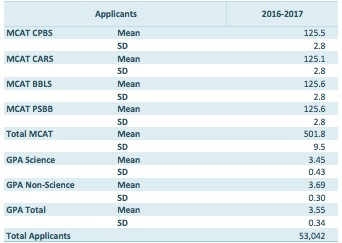 Medical schools receive way too many applications than they can possibly review. 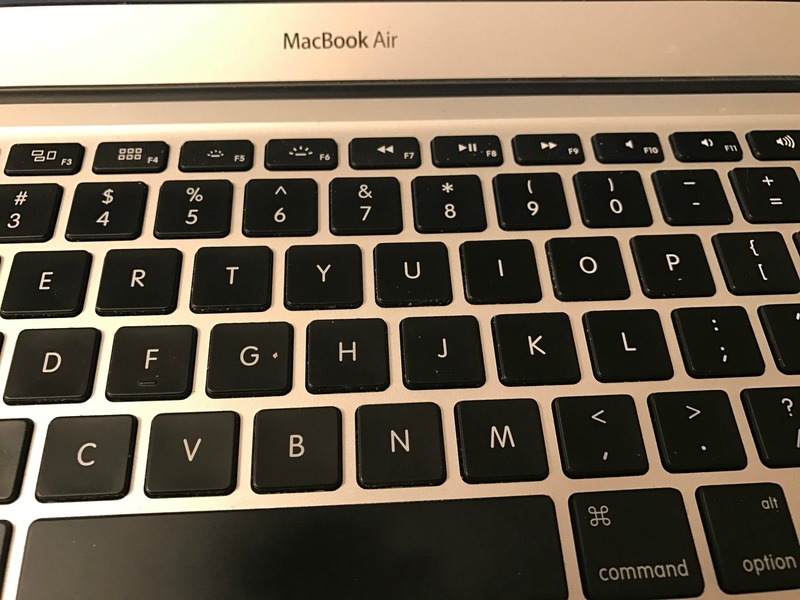 To ensure they are looking at the most qualified applicants medical schools use computers to screen your application based on your MCAT score and GPA. And you guessed it they have minimum cutoffs. Meaning if your numbers fall below their minimum requirement your application is automatically rejected. It all becomes meaningless because no human ever even took a look at your application to see what type of person you are. You have to remember it's not just about getting into medical school but can you actually graduate from medical school and become a doctor. This is what the exam does for AdComs. What is weighed the most on your medical school application is going to be your MCAT score. You may think this is not fair but it serves a very valid purpose. Those who get into medical school are going to be doctors who will make life and death decisions down the road. The Medical College Admission Test is one of the first tests to determine if you have the ability to perform like a doctor. This is also one of the reasons why many premed students get blown out the water when they are preparing for their exam. I can bet for most of your premed career you got by with memorization of facts and equations. In some schools your professor even allowed you to have a notecard that you could write whatever you wanted on it. When you took your exam for the most part if you put in the work and had a great memory you would do well. Obviously, it's science so not everything on your exams were pure recall but a good portion of the test was. The Medical College Admission Test is the complete opposite of your premed science coursework. This is a test of your critical thinking and analytical ability. For all intents and purposes it means can you think outside the box? You will have to apply basic concepts to problems you have never seen before. As a physician patients are going to present with a chief complaint and associated symptoms. Your job as the doctor is to determine what could potentially kill your patient if you don't act immediately and then from there decide what is the most likely problem the patient actually has. These tasks are not recall or memorization at all. then put all the pieces together and come up with your assessment and plan for the patient. The MCAT tells AdComs if you have the capacity to learn how to do this but most importantly to think for yourself. Sure you can remember all the lab values which works as a premed student but as a doctor you're going to have to interpret what the abnormal lab values mean. That's why when you're taking the test you see charts, graphics and other lab values scattered throughout your exam. The test writers want to see if you can think like a doctor based on the way you approach unknown questions on your exam. The best students understand they cannot memorize everything when preparing for this test. Instead, if they have a solid foundation and understand concepts they can apply their basic foundation of knowledge to what you consider random questions on the MCAT that doesn't make any sense to you. This should give you an indication of why the exam is so tough and why it is given so much weight. I honestly believe the Medical College Admission Test is a make or break exam for getting into medical school. 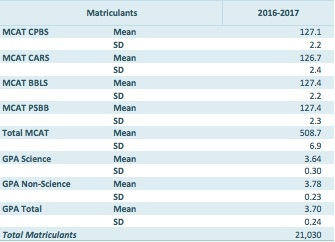 Take a look at the different MCAT scores and GPA of students who applied but were unsuccessful in getting into medical school. The Medical College Admission Test is one of the final pieces of your medical school application, which you have complete control over. At this point your grade point average (GPA) is pretty much set in stone and will not be changing. If you don't believe me try to bump up your GPA a decimal point within a semester and tell me how that goes for you. So you want to give the exam the due attention it deserves. If your GPA is not the best then the Medical College Admission Test can be your saving grace for getting into medical school. 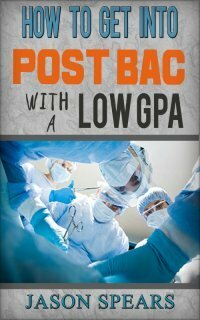 AdComs will always favor your MCAT performance over a GPA any day. The MCAT allows them to make an apples to apples an oranges to oranges comparison of applicants whereas GPAs vary from college to college. What may be a "basket-weaving" science course at one college may be comparable to physical chemistry at another university. AdComs are very conservative people. They are very risk averse and the Medical College Admission Test being a standardized exam allows them to accurately gauge your potential for a career in medicine. Your numbers are always going to be the driving factor in an admissions decision. Now if there are two equally qualified applicants AdComs will need something more than your Medical College Admission Test to decide who gets in or not. This is where everything else in your application begins to take on a higher role. But all other things aside, it will come down to your MCAT score. 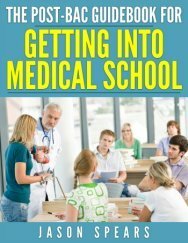 I've spent a good amount of time talking about the importance of the Medical College Admission Test but how exactly do you go about improving your MCAT score to get past the computers and have a fighting chance of getting into medical school?